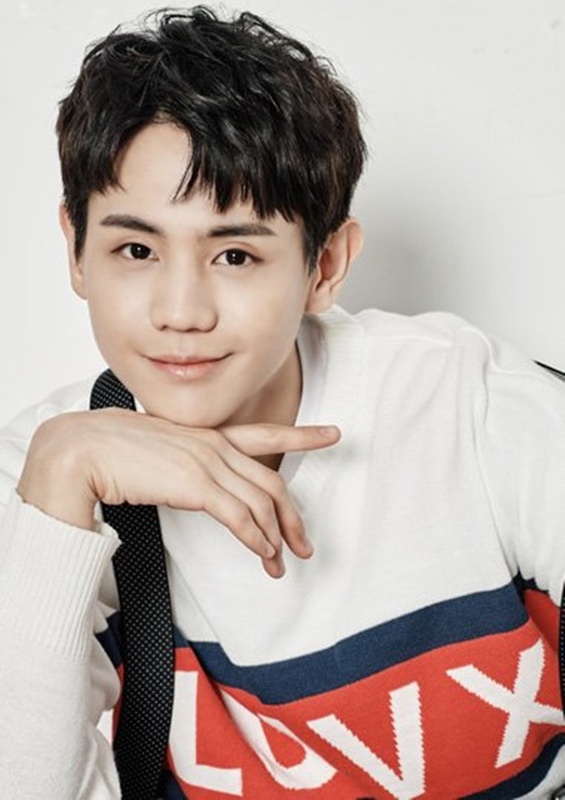 K-pop enthusiasts, especially ones who got into the scene in the 2010s, must be familiar with Yoseob, the main vocalist of Highlight who is often mistaken as the youngest member of the group. Recognized through his superb vocal ability, Yoseob has released albums, wrote songs, and participated in other activities outside of singing. 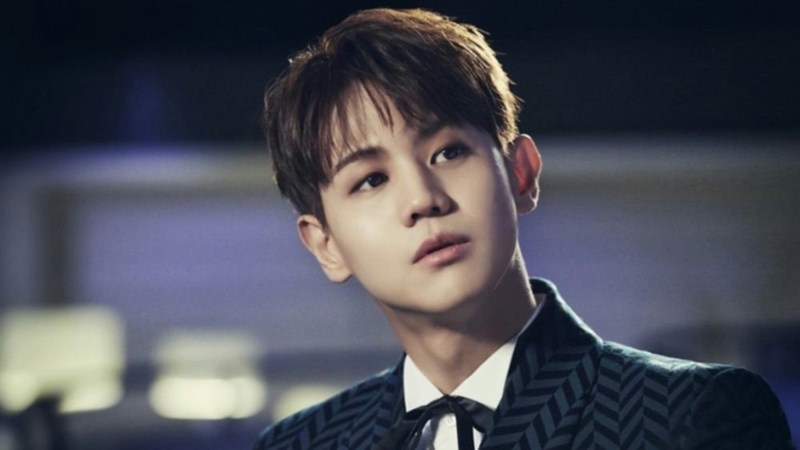 Despite his idol status which is usually underestimated by Korean netizens, Yoseob approximately has starred in more than five musical theater productions as the lead, making him a multi-talented celebrity. 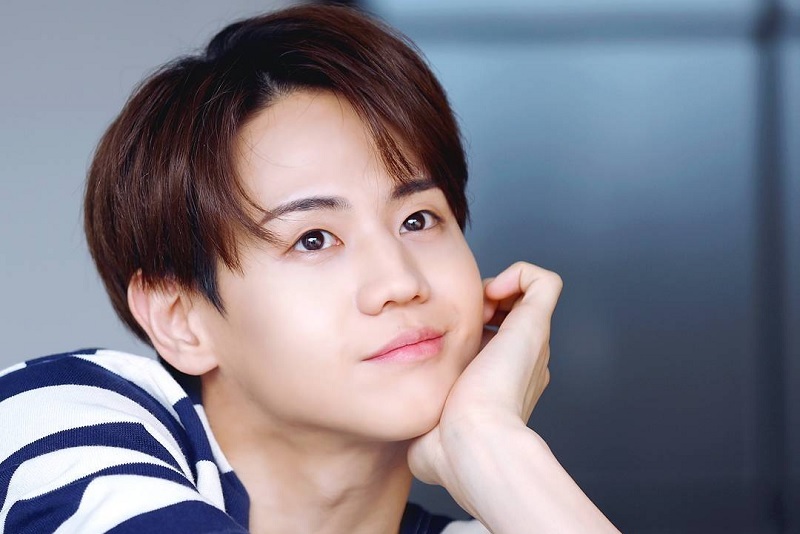 In this article, Channel-Korea will explain all about Highlight’s Yoseob, including his personal profile, fun facts, discography, news, and his Instagram feed. So, keep reading! As mentioned in his personal profile above, Highlight’s Yoseob was born in 1990. According to the Korean Age System, in 2018, Yoseob’s age is 29 years old, while according to the International Age System, Yoseob is 28 years old. 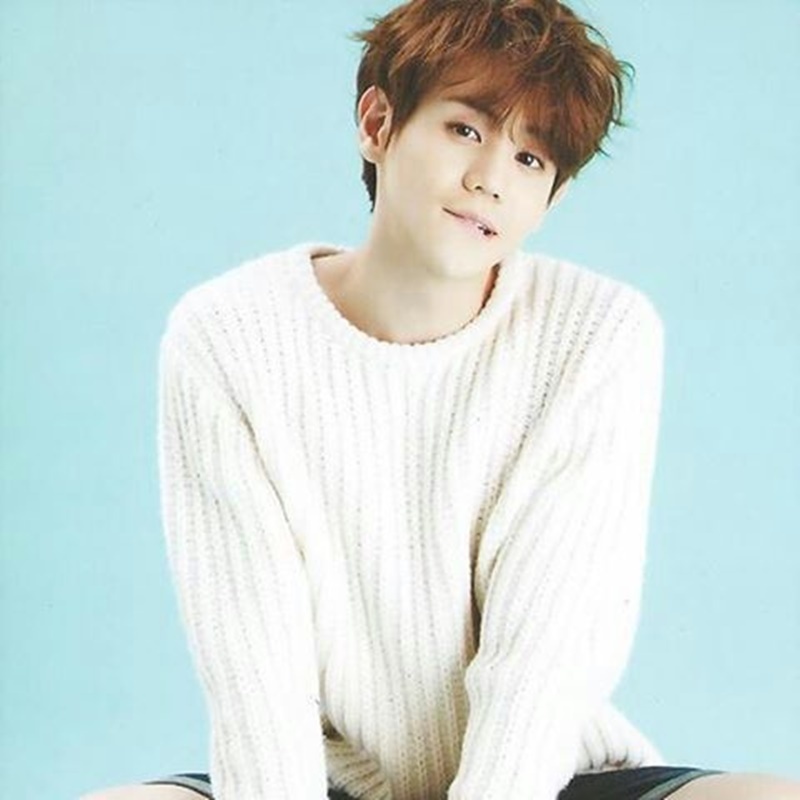 In addition, Yoseob is considered short and thin with a height of 174 cm and a weight of 56 kg. Yoseob used to train in JYP Entertainment and M-Boat before becoming a trainee of Cube Entertainment. He was also trained the longest among his fellow members. He did not really dance, but after training intensely, he got better and even choreographed his own moves. He gained an interest in singing after listening to Brian McKnight’s songs. Yoseob said that he was jealous of his elder sister when he was younger because his parents seemed to love her more. He once got angry after a fight with his sister. He grabbed her shoes and told their mother that she skipped lessons to play. He went to the same school as fellow Highlight member Gikwang. It was stated that Yoseob was actually more popular than Gikwang during their high school days. He felt full only after he ate a bowl of rice, ramyeon (Korean noodles), and seven pieces of sausage. Yoseob is a romantic person. He once booked a karaoke room and decorated it beautifully with balloons and other things for the 100th anniversary of his relationship with his then-girlfriend. After that, he told her to come inside and sang her a song. In addition, Yoseob bought her a huge doll exactly her size because she loves dolls. Even so, Yoseob said that he does not remember his first love. He will be very happy if someone confesses her love to him. He does not have anyone in mind. He likes a girl with long hair and fair white skin. He wants his wife to be and feel beautiful. His ideal type is SNSD’s Seohyun. He has a small head. It earned him the nickname Small Head Terminator which is very famous because every time he comes to a show, the host will compare their head to his. Yoseob was called Yangderella because he is a very sensitive and feminine guy. Despite his so-called femininity, Yoseob can beatbox very well and is able to beat his fellow members at Mario Kart. His mother once said that she likes to see Yoseob with black hair because he looks more like her son. Fans once gave Yoseob a mini photo book of his pictures. Later, Yoseob gave the stuff to his mother so that she will always remember him. What a sweet son! He was a naughty boy. His parents were once called to the school when he exposed that an elementary school student was wearing a wig. His parents have a restaurant. Many fans often go to eat there. He used to always go back to the dorm to eat ramen (Japanese noodles), but now, he says he is too tired to do so. Sometimes, Yoseob is very dishonest. 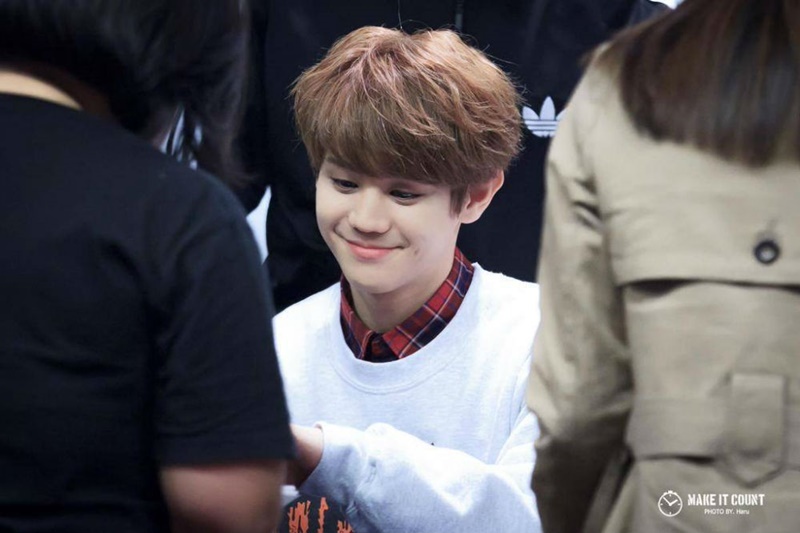 Often dubbed as the cute member in the group, Yoseob also thinks the same way. He likes dressing in normal clothes such as t-shirts and hats. He takes red ginseng capsules and uses youngkkaksan powder which the elders often use. He treasures his Eastpack backpack because his sister gave it to him after winning a journal image contest. Yoseob is the worst at games (including computer games). He is a sore loser and will not play again if he loses. He searches for himself on the Internet. He cannot go under 80 cm in limbo. He is Miss A’s Suzy’s ideal type. Yoseob will sometimes push the limits in fan service. He even yelled to fans while in the office of President Hong (Cube Entertainment’s CEO). He thinks that music is sharing anything from the heart. He can do a very good bird imitation. Yoseob underwent nose surgery because of an illness. His role model is male singer Kim Bum-soo. Yoseob is not the kind of person that enjoys accessories. His sleeping habit is talking in his sleep and punching the person beside him. He cannot pinch 2AM’s Jinwoon’s cheeks because of his short height. He is a fan of veteran boy group H.O.T, Baby VOX’s Kan Mi-yeon, and solo female singer IU. Renowned as one of the best male vocalists in South Korea, Yoseob has made his own songs with other Highlight members and popular composers as well as released two mini albums. In addition, Yoseob has starred popular musical theater productions such as Gwanghwamun Sonata, Full House, Cinderella, and Robin Hood. When it comes to variety shows, Yoseob was a regular cast of I Live Alone for six months and Immortal Song which helped him to get recognition. Despite having not starred as the lead in a drama, Yoseob notably became the cameo of a few dramas as well. Here, you may see the list of Yoseob’s songs, dramas, and musicals!